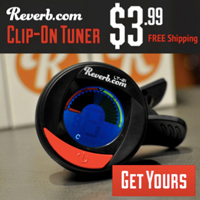 Published on August 28, 2011 in Bands/Artists, Music and Vinyl. 0 Comments Tags: 45, 7", Beach Boys, book, box set, box set content, Brian Wilson, capitol records, CD, outtakes, poster, Sessions Box, smile, variations, Vinyl, what's on the box. Since my article which broke down the versions of The Rolling Stones Exile on Mainstreet was so popular, I thought it would be cool to do one for another essential release campaign– this time for the legendary Beach Boys SMiLE which is getting a massive box set treatment as well as a standard CD and vinyl release tentatively slated for November 1st if you believe Amazon.com. Brian Wilson stepped into the role as leader of the Beach Boys around the time of the brilliant and revolutionary Pet Sounds. Tired of touring, Brian wanted to focus more on studio efforts. The often-told story goes that Paul McCartney hearing preliminary tracks from Pet Sounds was motivated to create Sgt. Pepper’s Lonely Hearts Club Band. So influential was Pet Sounds, that Brian wanted to up the ante and create an even more involved creation. So, work began on the follow-up– originally to be called Dumb Angel— in early 1966. Wilson brought in the best session people in L.A. at the time– the Wrecking Crew– and also elicited help from his friend Van Dyke Parks to assist with the writing. The album was centered around some basic concepts– the elements– which allowed the two of them to try to craft a very American epic. 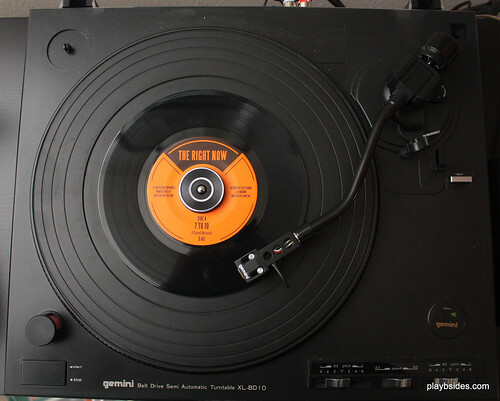 Between April and September of 1966 many hours of writing and recording happened for the album, but by November of 1966 it was clear that the stresses from depression, drug abuse, and maybe the prospects of trying to achieve such a lofty goal– a “symphony to God” caused the project to end somewhat abruptly in early 1967 over disagreements over the direction of the album. A kind of salvaging of the album work appeared in the very stripped-down Smiley Smile release that September. And, that might have been the last anyone ever heard about the album– just a footnote in an impressive career. However, leaked recordings from the sessions started appearing in the late 1980’s as a result of Capitol’s interest in remastering and reissuing the catalog. That, plus the inclusion of Smile sessions in the 1993 Good Vibrations box set sparked an avalanche of interest resulting in more session tapes showing up on the Sea of Tunes bootlegs in astonishing quality which resulted in the cottage industry of attempts by fans in creating the “definitive” SMiLE based on speculation and history gathered. The most famous of these– the “Purple Chick Presents” series was one that most fans stand behind (at least the ones I know do). The advent of easy digital editing by consumer computer hardware made this a relatively easy task compared to the work that would have had to be done to the original tapes. And, when Wilson himself decided it was time to finally release SMiLE in 2004, he did it as a completely new recording based on what he and Van Dyke Parks recalled about the compositions and likely even listening to fan reconstructions, actually. 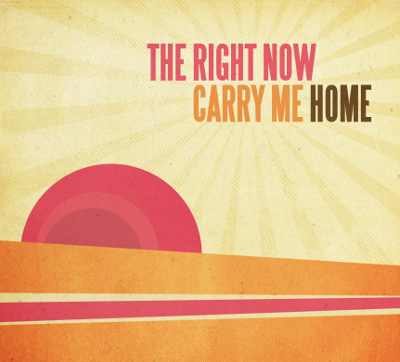 Everyone was excited for the release, and it gave a kind of “definitive” version of the track listing. The Purple Chick made a new version based on this “Brian Wilson Presents” version. I wasn’t as excited about this release as most fans were because it really didn’t sound like the original Beach Boys. Wilson’s voice has changed over the years, and the Wondermints who were the backing band on it weren’t the Beach Boys. 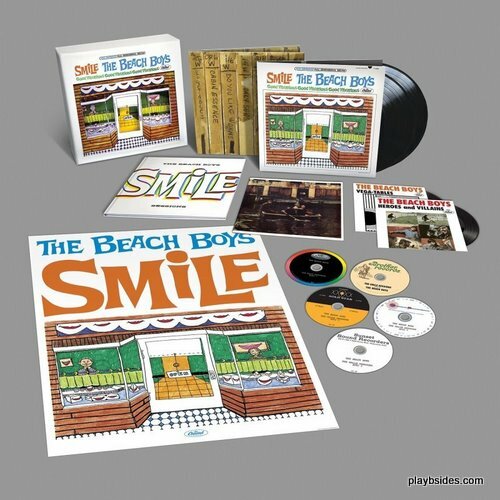 In February of this year the announcement was made by The Beach Boys, Brian Wilson and Capitol across many outlets that they were going to release a massive box set of SMiLE. Titled The Smile Sessions, it would have as accurate a reconstruction of what Smile should have been as would be achievable from the tapes they had. It’s important to remember that Smile was never finished. Lots of studio backing tracks were recorded as well as a lot of vocal takes from the Boys, but many of them were never assembled– so there were lots of studio trickery needed to make things line up. The first releases from these sessions were a Record Store Day “Good Vibrations” single in the form of a 78 RPM record. 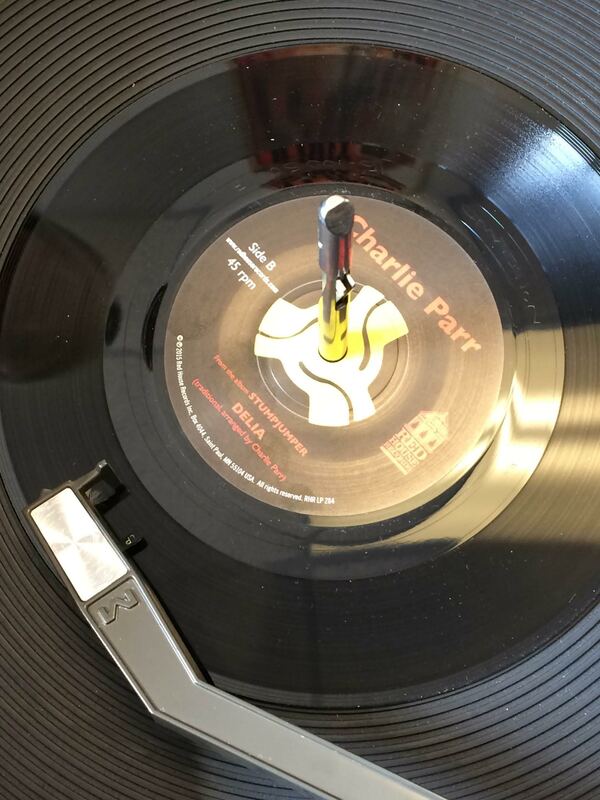 The next release was a bonus clear yellow 7″ that was included in the UK magazine Mojo of “Cabin Essence” and “Wonderful” in a special “Mojo 60’s” magazine with interviews from the members of the band. Lots of chatter ensued– it wasn’t clear how fans could get copies of this issue– although stores like Barnes & Noble carried Mojo, they didn’t tend to carry the special issues. I spent a lot of time calling around trying to figure out if stores were carrying it. In the end, I ended up getting three issues– one from Parasol Records in Champaign, IL, and two copies from Prairie Lights in Iowa City (one of these was for a friend who is as big a Smile fan as I am). After much speculation from the many experts and critics on the internet boards, a likely mock up of the box set showed up. This is the picture at the top of the article, followed quickly by entries on Amazon’s website for preordering the three versions of the release– a massive box set and two “album” releases (CD and LP). 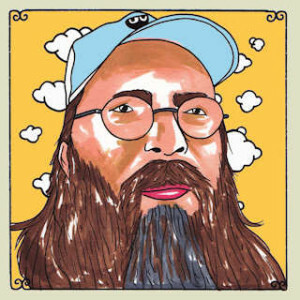 The original release was likely slated to only be one LP, but there was enough completed sketches that it easily fills out two LPs, plus, Wilson himself did not limit himself to the 45-minute barrier for his 2004 version, so that becomes the template. In fact, it really becomes a three-sided release for the CD and LP versions with the fourth side being “bonus” material in the form of some stereo versions and session chatter. The definitive version of SMiLE has always been a MONO one. Wilson had hearing loss in one ear and thus stereo production was never a priority for him. So, we are presented SMiLE in mono, the way it was meant to be. Three-dimensional shadow box lid featuring the original artwork of Frank Holmes. 6 panel folder holding 5 CDs and singles. Features photos of original session tape boxes. So, Capitol has done a good job of giving a variety of releases to suit any level of fandom or commitment. As we get more information about the release, I will update this article. The Time to play b-sides archives for the 45 tag.